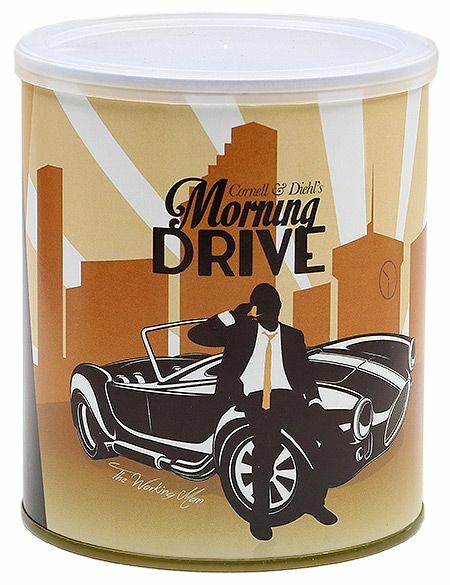 Start your morning out right with a bowl of Morning Drive. It's the perfect blend to get you where you're going, and get you there with a smile on your face. The mixture of red and bright Virginias comes together in perfect harmony with just the right measure of Burley, Turkish, Perique, and Latakia. Savor the start.